Halloween 2014 in the Borough! 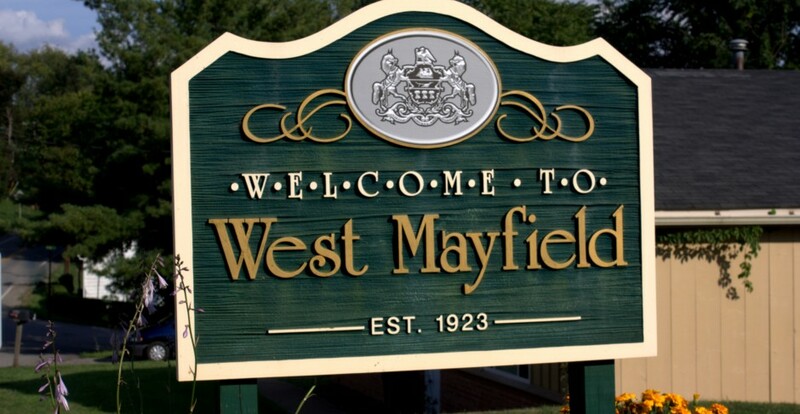 West Mayfield Community Halloween Night 2014 will take place on Thursday, October 30th. Trick or Treat time will be from 6pm to 7:30pm. The West Mayfield Fire Dept. will provide safety patrols. Residents are reminded to wear bright colored clothing for safe visibility, to carry flashlights, and to carefully inspect all candy before eating.